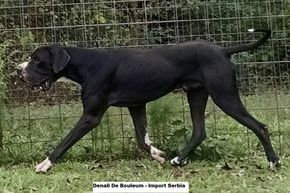 Denali is our import from Serbia from the De Bouleum Kennels. He has lived up to everything we had hoped for! 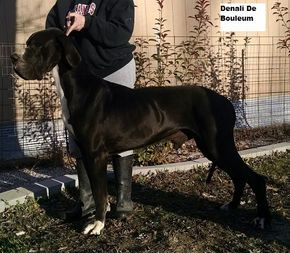 He is 36" tall and 170+ lbs (lean). He is HUGE! Although he is huge, his heart is even bigger ! What a fantastic boy he is! 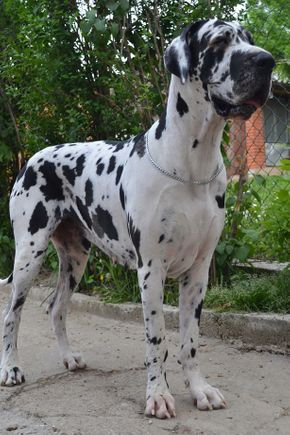 He is very athletic but calm and gentle as well. 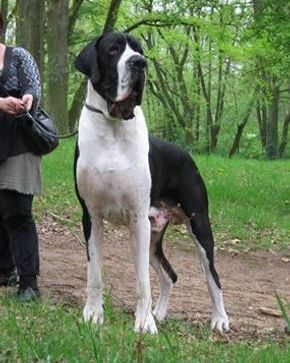 Very nice temperament on this boy! Both of his parents are European Champions. 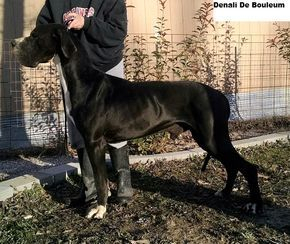 See photos of Denali and photos of his parents Ch. Eoll and Ch. Ambra.